Here at Greenshoppers we are dedicated to bringing you the best, most complete CBD reviews around so that you can make an informed decision. With CBD being an unregulated industry in Great Britain, it’s important for you, the consumer, to know which brands you can trust. HempWorx is a CBD brand that is not often talked about. They grow their hemp plants in America, on farms in Kentucky. This is legal under the Farm Bill 2014, and their hemp products still comply with UK regulations. In order words, there is less than 0.3% THC per dry weight of the plants. This is verifiable thanks to third-party lab reports. The reports are posted directly on the HempWorx website, showing you that they have nothing to hide. Every batch is tested by a third-party laboratory, which conducts a gas chromatography test, antimicrobial tests, potency tests, and provides certificates of analysis. You can see all of these on the website. Other sections of the website are very informative, too. You can learn about the history of hemp and its uses, as well as the various applications for CBD. HempWorx dry their hemp plants to remove pathogens, mould and heavy metals. 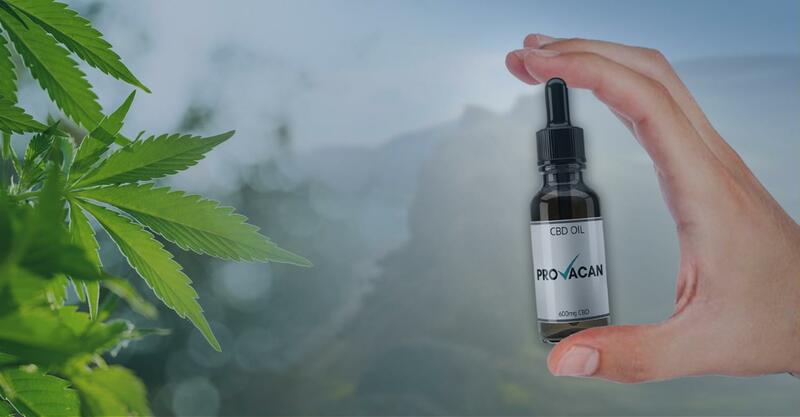 The cannabinoids are extracted through CO2 extraction, meaning you don’t have to worry about solvents or other chemicals involved in the manufacturing process. It’s pretty certain that this US-based company sells high-quality CBD, but what is their product range like? There is a good range of CBD products from HempWorx, including some more unique ones. Unfortunately, HempWorx has no actual prices on their site, which makes it difficult to tell you about their costing. Like any CBD company, HempWorx sell CBD oils. The oils come in three flavours: Natural, Cinnamon, and Peppermint. None of these are made using artificial flavours or sweeteners. The oils are full-spectrum, meaning they contain a full range of cannabinoids from the plant. However, HempWorx also sell a THC-free version if you are worried about the effects of THC. There are two strengths of oil: 500 mg and 750 mg. The bottles contain 30ml of oil, but HempWorx do not state how much liquid is in one drop or how much CBD is in each drop. Some companies detail all this on their website to help the customer, but HempWorx does not do the same. 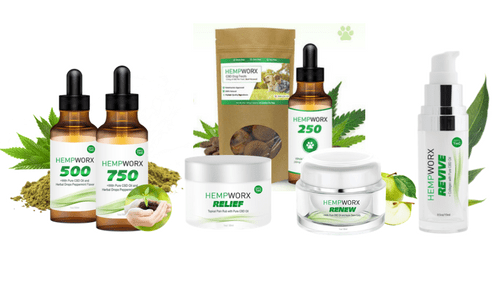 It says on their site that you can purchase HempWorx CBD oils for as little as $69 (around £55) per bottle. This is quite overpriced compared to the competition, and that’s without factoring in overseas shipping. A lot of people like to infuse their CBD oil into drinks or food to get rid of the earthy CBD taste. The fact that HempWorx sells a pre-infused coffee is great for any caffeine-lovers out their. One box contains 150mg of CBD, equating to roughly 5mg of CBD per cup. The cannabidiol is infused into coffee made with Arabica beans; it is non-GMO, gluten free, and vegan friendly. This product contains zero THC, so you don’t have to worry about any unwanted effects. HempWorx says that you can purchase this product for $2.30 (just under £2) per cup – we’re not sure what this means for the whole box! If you’d prefer to add a CBD creamer into your coffee rather than use CBD-infused beans, then these are for you. Containing 5mg of hemp oil extract per creamer stick, you can purchase these CBD Keto Coffee Creamers in Hazelnut, Vanilla or Mocha flavour. As well as containing zero THC, these creamers are also sugar free for more health benefits. Just like the coffee, they are non-GMO, gluten free, and vegan friendly. No comments are made about the price of this product. 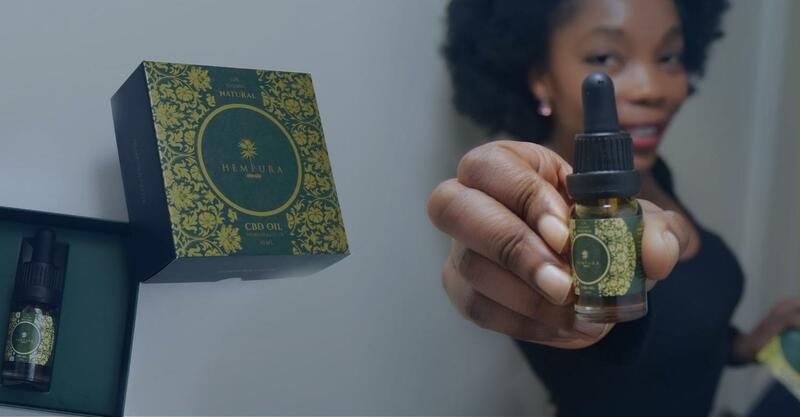 CBD can be a good way to keep your skin looking healthy and young. Many companies sell CBD moisturisers, and Hempworx is just one of many. They claim that the Renew Anti-Aging Cream can “increase the longevity of skin cells” and help the skin look tighter and brighter. There is 50mg of CBD in the tub, and absolutely zero THC. Apparently, it is available for as little as $69 per tub. Also containing 50mg of CBD per tub, the Revive Cream is also infused with Collagen Retinol. This is designed to reverse the signs of aging and generally help the skin feel refreshed and bright. There is no THC in this product. Once again, it is apparently available for $69 per tub. 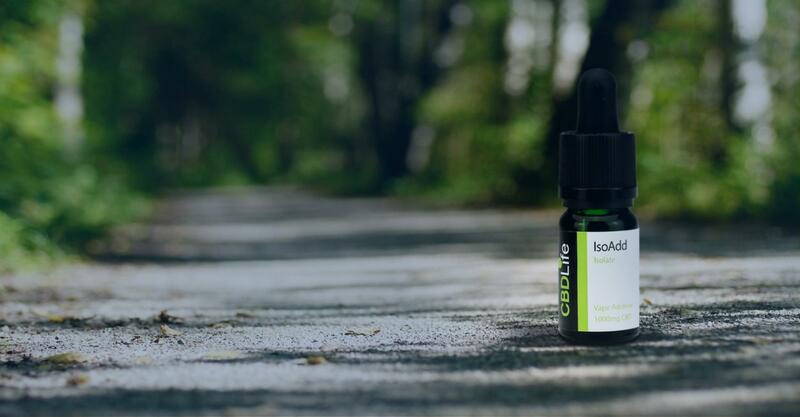 Infused with Emu oil, the Relief Icy Pain Rub contains 50mg of active CBD and no THC at all. It is intended to soothe sore muscles and general aches and pains. Customers have apparently praised this product for its ability to do so. Again, the price is reportedly around $69. HempWorx sell a Dog Treats and Oil infused with CBD which is designed for your pet! Since dogs have the same endocannabinoid system as us, they too can benefit from CBD. However, our furry friends are more sensitive to cannabinoids, and therefore it is important to refrain from giving them human CBD and opt for something canine friendly. The HempWorx dog treats product is beef flavoured and contains 2.5 mg of CBD per dog treat. The oil (which might be more difficult to get fido to take) contains 250 mg of CBD in total, and is bacon flavoured to assist with digesting. They offer a 30-day money back guarantee! HempWorx offers an affiliate programme that allows you to earn money. You have to pay $20 (about £15) on signing up, but after that you can earn money by sending a link to people if they purchase the oil. They apparently offer an 85% commission pay-out (more on this below). The range of products is quite good, especially the fact that they sell CBD for dogs. Third-party lab reports are readily available, without even having to request them. The website is not very well-written and can be tricky to understand. Once you get the hang of it, though, you know that HempWorx know what they are talking about. You have to create an account to purchase any products, which some people would rather not do. The purchasing process is generally quite confusing. There are no prices on the website, but the few prices that are briefly mentioned are very expensive. International shipping adds to the cost. 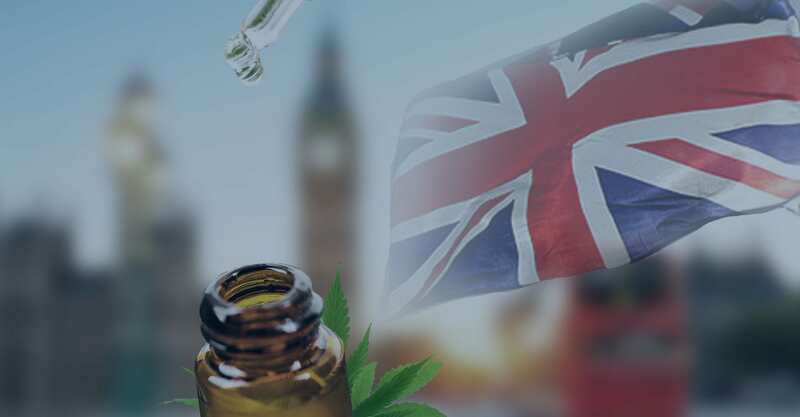 It’s usually a good idea to buy from UK-based companies or ones that readily sell in the UK, as it can be hard to ship cannabis-derived products overseas. 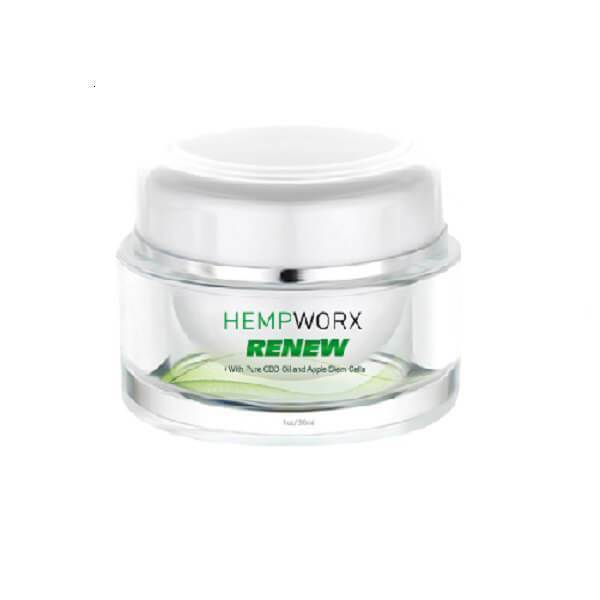 The Verdict: What Do We Think About Hempworx? The thing about HempWorx is that they really don’t make things easy for the customer. Although the affiliate programme seems like a great idea, it does play into HempWorx’ pyramid business model. You receive a free product by referring a friend, and three of their friends then have to purchase the HempWorx products. For us, not listing pricing on the website is a bit of a red flag. There are plenty of promoters for HempWorx around on social media, and the reviews are generally quite positive. However, it’s best to look elsewhere for HempWorx reviews than directly on the website. The second review there comes from Jenna Zwagil, who writes “This CBD Oil is a Life Saver.” However, Ms Zwagil is married to the co-founder of My Daily Choice, a notorious (to say the least) company with whom HempWorx are aligned. This brings the credibility of the other reviews into question. That being said, it seems that some of the reviews out there about HempWorx are genuine, and genuinely positive. Nevertheless, we wouldn’t recommend HempWorx to our readers. The fact of the matter is that there are other brands out there who seem more transparent and trustworthy. Not only that, but they have lower prices! Furthermore, since HempWorx is based in the United States, we would suggest avoiding it. 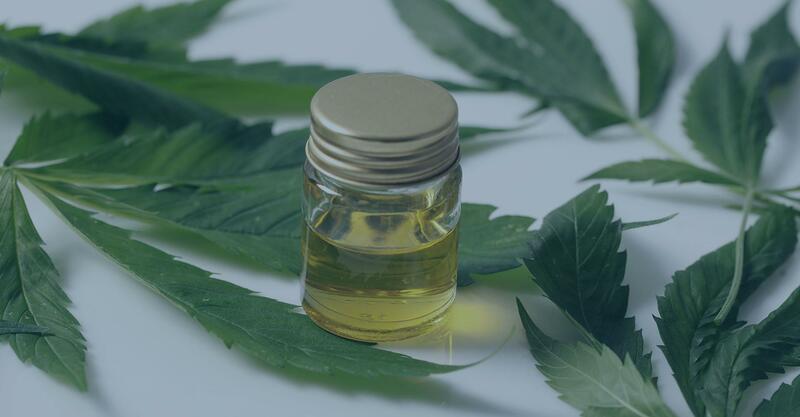 International shipping for products containing CBD is a bit of legal grey area, especially concerning products that contain any THC. 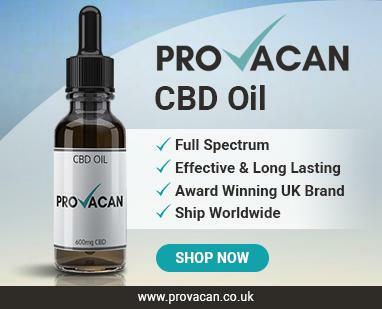 As a result, it’s best to purchase UK CBD oils instead; this will save you money, too! Basically, HempWorx is definitely not our top choice for CBD oils. If you still want to check them out, you can take a look at their website through the link below. If not, try looking at some of our other CBD oil reviews to find a brand that suits you.